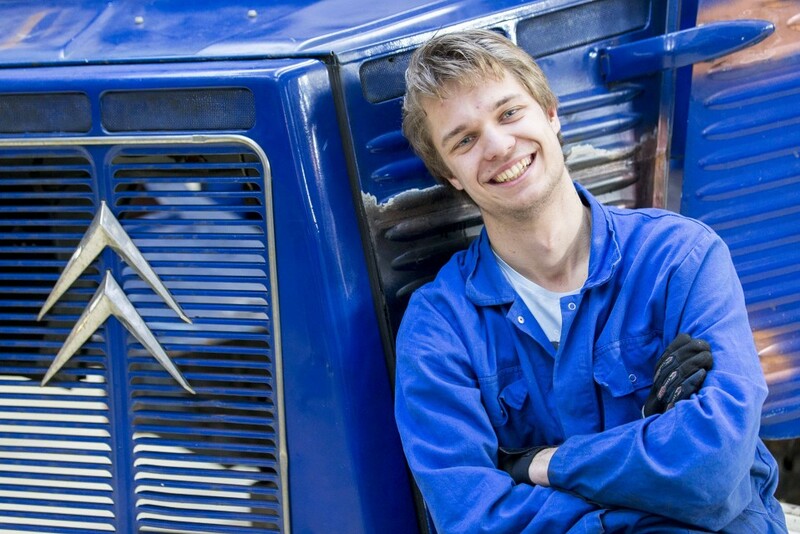 Tom van Nispen (22) is a higher professional education (hbo) Automotive student at RDM Rotterdam. In his view, the Rotterdam University of Applied Sciences’ degree programme offers the ideal mix of theory and practice. What’s it like to study at RDM Rotterdam? What do you like most about your programme? You’re in your fourth year right now: do you know what you’ll be doing after graduation?